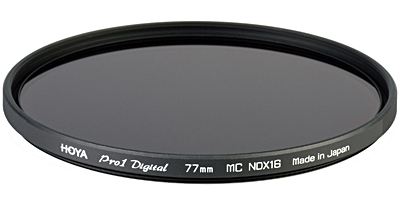 Hoya Corporation Announces the new HOYA PRO1 Digital ND16 Neutral Density filter. The HOYA PRO1 Digital ND16 has all the features of the PRO1 Digital series such as DMC multi-coating to reduce reflections and a low profile. How to identify a real distributor/ dealer selling genuine goods? Most dealers carries all 4 brands stated here within the same shop! This entry was posted in Brand: Others (Cosina, Carl Zeiss, Leica, Mamiya, Samyang, Vivitar, Zenitar,etc), Photography Articles & Videos, Uncategorized and tagged Accessories, Filter, Hoya, Photography. Bookmark the permalink.